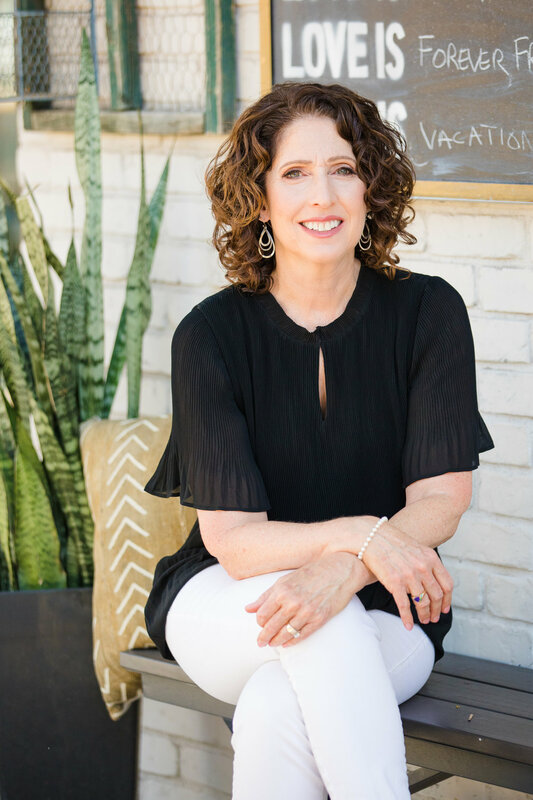 Whether it's through her new book 'Space of Love' or her transformative life coaching practice, Gayle Nobel shares insights on change, discomfort, and wisdom in parenting and beyond. What if the stress and strain you feel isn’t coming from the condition of autism, your child’s behavior or challenges, or the obstacles in your life? The answer to that question – a new understanding of the human experience – is the gift in Space of Love. This highly acclaimed book is based on Gayle Nobel’s thirty-four years with her autistic son combined with her more recent insights as a transformative life coach. Through deeply honest and inspiring personal stories and poetry, Gayle explores the power of thought, resilience, wisdom, innate well-being, and love in creating the experience of living with autism. Space of Love is a book for everyone seeking to uncover their own natural resilience, not just those touched in some way by autism. ~Connie Hammer, MSW, PCI Certified Parent Coach®, family consultant and author of Autism Parenting: Practical Strategies for a Positive School Experience - Over 300 tips to help parents enhance their child’s school success. ~Raun Melmed, MD Co-founder and medical director, Southwest Autism Research and Resource Center, and author of Autism and the Extended Family. ~Joseph Bailey, licensed psychologist and author of Slowing Down to the Speed of Life,The Serenity Principle, and many others. Gayle Nobel is an author, transformative life coach, parent mentor, blogger, and inspirational speaker. She has a lifelong connection to autism through her brother and son. Gayle has a BA in Special Education and Elementary Education from Arizona State University. She received life coach training through the International Coach Academy and Michael Neill's Supercoach Academy. Space of Love is her third book on living with autism. Gayle resides in Phoenix, Arizona with her husband and son.